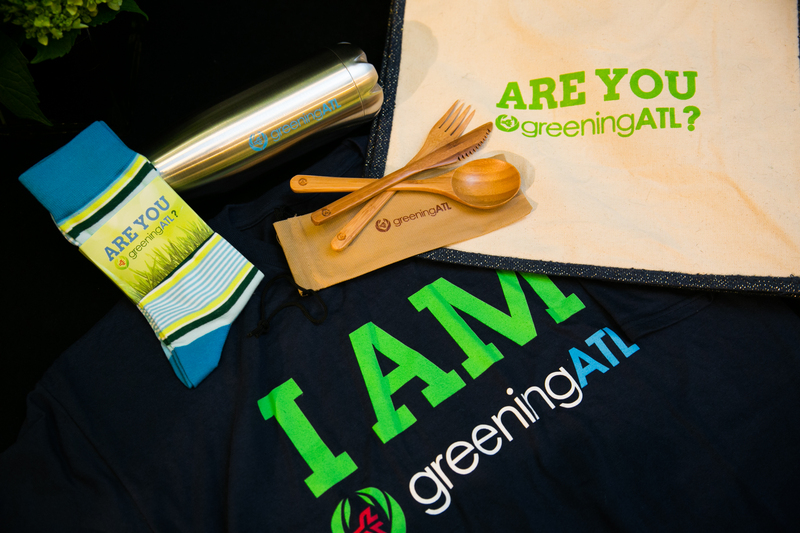 It was easy being green at the third annual GreeningATL Excellence Awards on April 21. 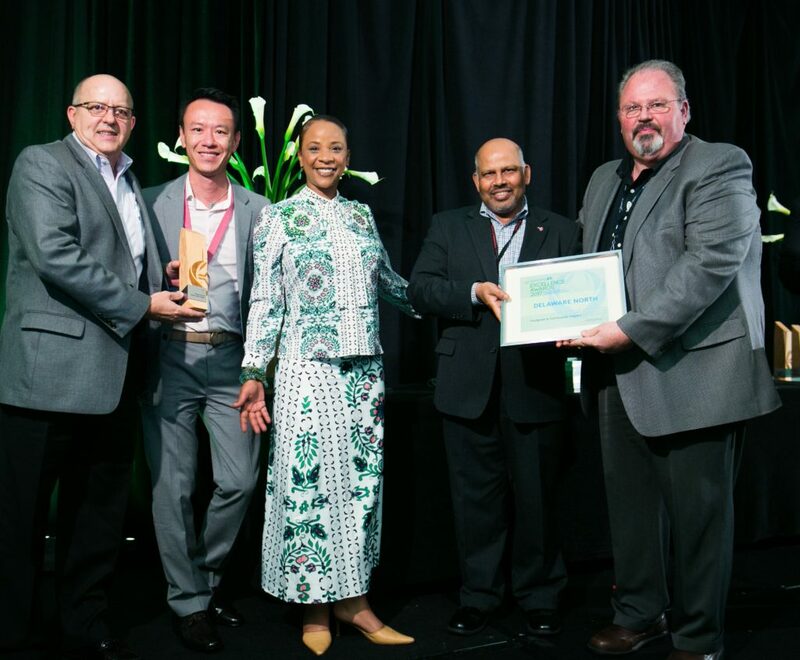 Department of Aviation leaders and ATL stakeholders gathered at the Atlanta Airport Marriott Gateway to celebrate the sustainability successes of the past year and honor individuals and companies that have advanced the triple-bottom line: economic, social and environmental. Airport General Manager Roosevelt Council, Jr. shared ATL’s sustainability initiatives underway or on track, including the Sustainable Food Court Initiative, Green Acres ATL Energy Park and electric vehicle charging stations. 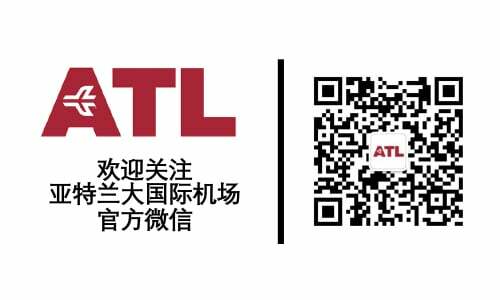 He also looked to the future, underscoring that the Airport’s 20-year capital improvement program ATLNext will incorporate sustainability and efficiency into each project.